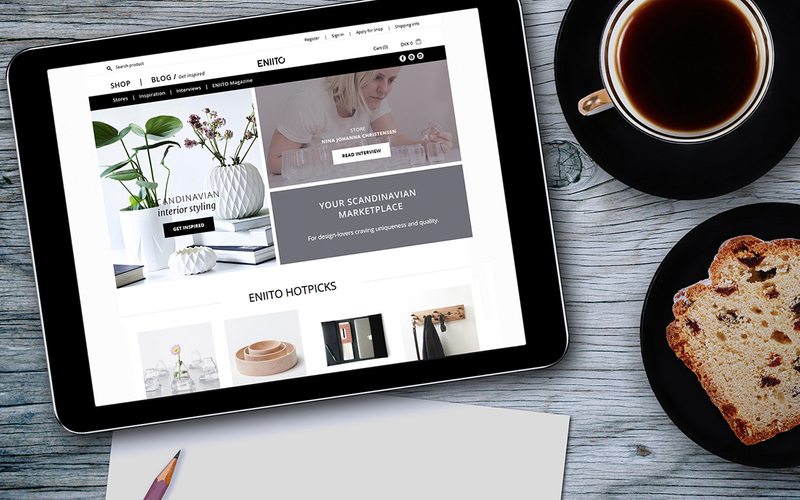 Things are moving fast for Danish design hub eniito.com, who now offers buyers from all over the world more than 2000 products from more than 100 Scandinavian designers. The hub is making big waves for Scandinavian design and presents an undergrowth of new talented designers. Download a full media pack here. All sails are set for eniito.com. In no time the new company has gathered more than 100 designers and 2000 products on their online marketplace. All the designers have in common that they are more or less unknown internationally, but not for long if ENIITO has a say. 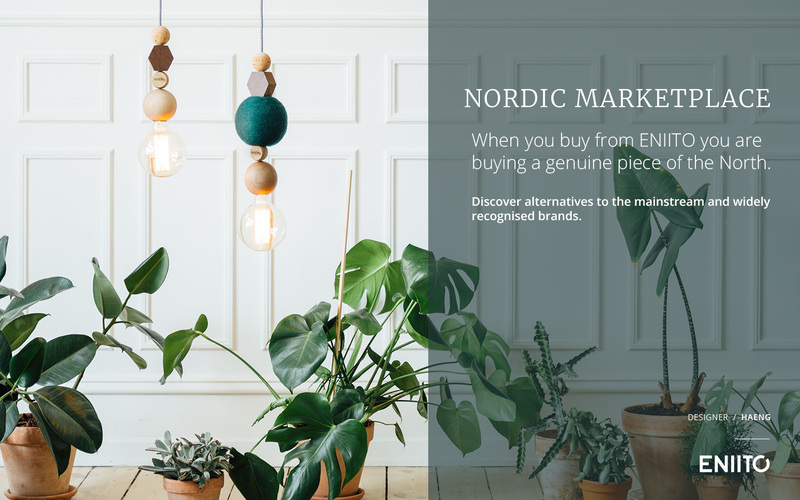 The hub wants to build bridges between design-craving buyers and new Scandinavian design brands. The name ENIITO derives from the Latin ab initio, which means from the beginning and that is exactly what the business is all about. “We want to help new designers from the birth of a brand and onto the international market. They need to step out of the shadows from the past glitterati to get discovered by the buyers. It is not a matter of a confrontation with past icons and their heritage. On the contrary. It is a matter of showing people that right behind the greats are a mass of talented upcoming designers, who celebrates and refines the traditions of Scandinavian design. Put simply, we are uniting the new designers with customers by showing them an undiscovered treasure chest of unique design that the buyers probably would have had a hard time finding by themselves,” says Thomas Brixen, co-founder of eniito.com. It is no easy task to create beautiful products, while simultaneously running a business with all it includes of administration, marketing and sale. However, that is the reality for many design start-ups. “As a former designer, I have experienced just how big of a task it is to solve all of the desk work, while trying to invent and create. It is close to impossible. This is why we emphasize on carrying the load collectively. We provide a sales platform and promote the designers and because we have many onboard we have greater sway with customers and media. The buyers only have to look in one place and the designers get more time to design – just like it should be,” Thomas Brixen concludes.